OK. OK. There are some differences. Luge is an Olympic sport (the fastest of the three Olympic sliding sports) performed by well trained athletes, and tobogganing is more of an “activity”. Tobogganing is not so much performed as it is indulged in. I mean, one is unlikely to hear someone say, “Hey, let’s have a few beers and go luging!” Splitting hairs really. 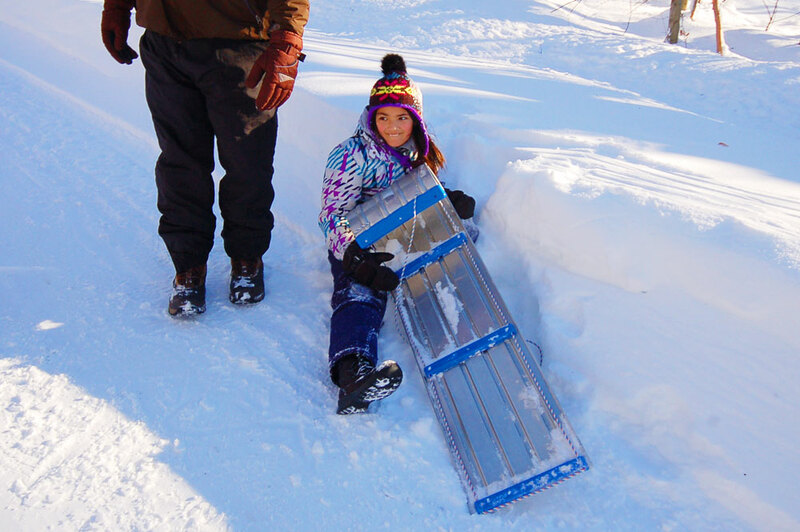 Another minor difference between luging and tobogganing is that lugers can achieve speeds of 87 miles per hour (140 kph), and toboggans will often come in around the high teens (usually considerably faster if the driver is no longer mounted on the sled). The length of an Olympic luge track is well over 1000 meters and the cost to build one can exceed one hundred million dollars. 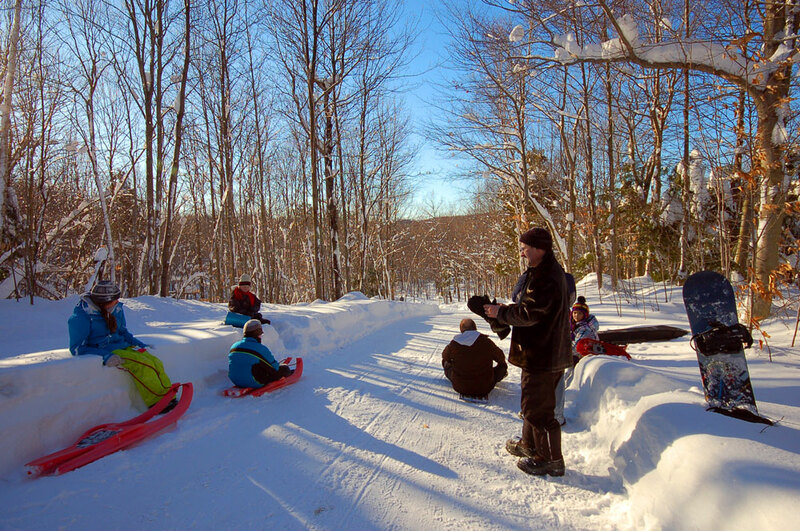 Tobogganing tends to come in much cheaper and track length varies depending on the location of the local road or closest snow fence. Other than that, luging and tobogganing are basically the same thing – snow or ice; hill or incline of some sort; sliding vehicle. The former has higher startup costs but you get flashier outfits. Enjoy. Check out The Ultimate Luge Video from Rondle Mountain near Bancroft, Ontario, featuring a “helmet cam” and authentic use of the expression “duck tape”.